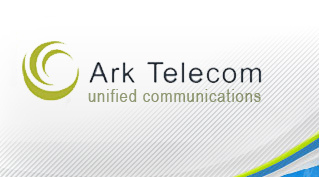 Ark Telecom can help you stay technologically up to date at an affordable cost. Ark Telecom is proud to offer, customize, instal and service products by Cisco, Talk Switch. Ark Telecom eliminates the need for in-house equipment and therefore eliminates all the issues associated with equipment such as obsolescence, maintenance, and upgrades. Also, since Telco and Internet services are also provided on the same platform, Ark Telecom eliminates the need for multiple vendors as well. + Pre-Paid and rechargable International Long Distance Service.